Bill (Don Diamont) and Brooke (Katherine Kelly Lang) face the music on The Bold and the Beautiful. 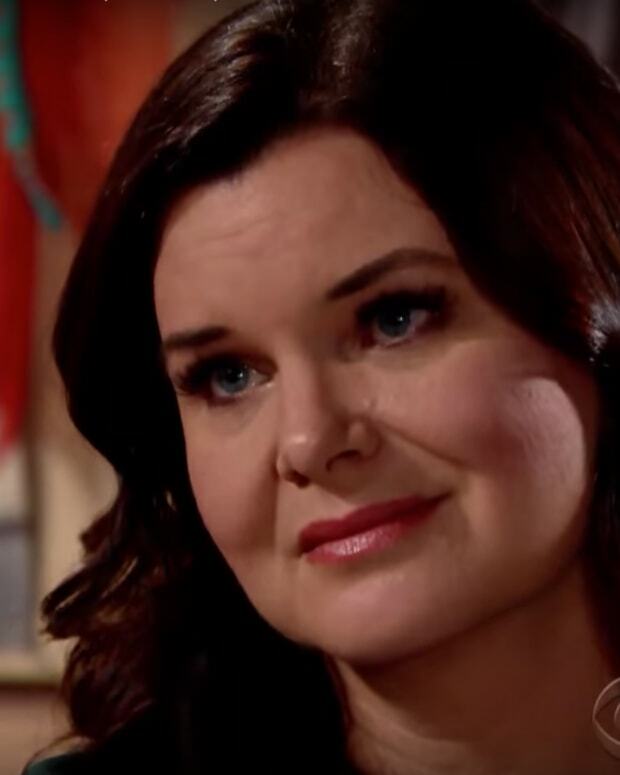 Armed with knowledge, Katie (Heather Tom) takes aim at her cheating husband. Meanwhile, Wyatt (Darin Brooks) is suspicious of Quinn&apos;s (Rena Sofer) latest scheme. Watch the promo below!